Warning! Spoilers for Guardians of the Galaxy Vol. 2 rest below! Tonight, a select few fans will get to see Guardians of the Galaxy Vol. 2 shortly ahead of its U.S. premiere. The long-awaited film will see heroes like Star-Lord and Gamora team up to save the galaxy yet again when new threats make themselves known to the ragtag team. Ahead of the special screening, it appears that Marvel Studio has released production notes for Guardians, and social media raked over the publication to find a few gems. And, naturally, one of those nuggets has given fans a heads-up about who Sylvester Stallone will play in the film. Over on Twitter, @StitchKingdom discovered Stallone’s role was referenced directly in the film’s production notes. You can check out details about the character below; That is, if you don’t mind a few massive spoilers. If the name Stakar sounds familiar to you, don’t worry - it is meant to. In the comics, Stakar is better known as Starhawk, and he is a major player in the intergalactic series. The cosmic character helped form the Guardians in the 31st century, and he is the son of heroes Quasar and Kismet. Formerly a member of the Reavers of Arcturus, Starhawk is known as a sort of antihero who teams up with his sister-turned-lover Aleta Ogord. For fans, they will know that rumors have long suggested that Stallone may be playing the fan-favorite character. 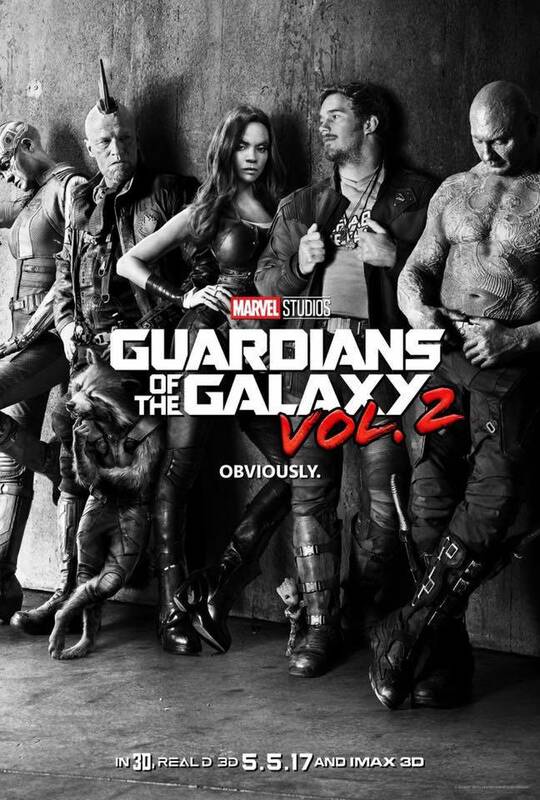 Reports surfaced earlier in April that the sequel’s junior novel tie-in referenced the Ogord family by name, and the film’s original working title was “Guardians 3000.” The series is one at Marvel which features the original superhero team line-up with Yondu, Major Victory, and Starhawk. Director James Gunn even said at least one more Guardian from the comics would make an appearance in this movie, so it seems like Starhawk got picked. Later in the production notes, Stallone went on to talk more about the film’s use of the Iron Lotus. “The Iron Lotus was one of my favorite sets I have ever seen and so different from what I am sued to working on,” the star explained.